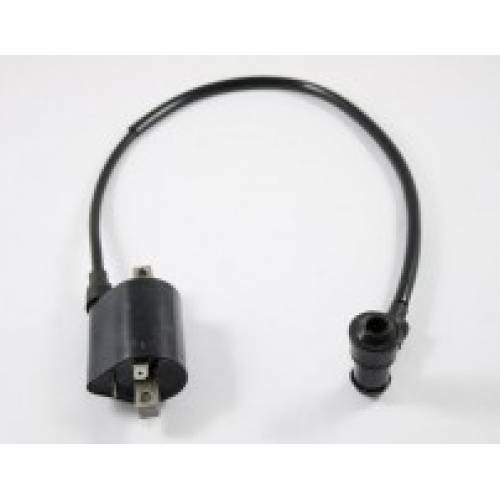 Massive selection of electrical spare parts including CDI\'s, ignition coils, hit leads, rectifiers regulators, magnetos, stators, starter solenoid relays, wiring looms for many different Chinese quad bikes, pit bikes, go kart buggies and dirt bikes. Many different CDI units to fit many different Chinese quad bikes, pit bikes, go kart buggies and dirt bikes including Orion, Kazuma, Kinroad, Goka, Bashan, Fuxin, Shineray, Stomp and more. 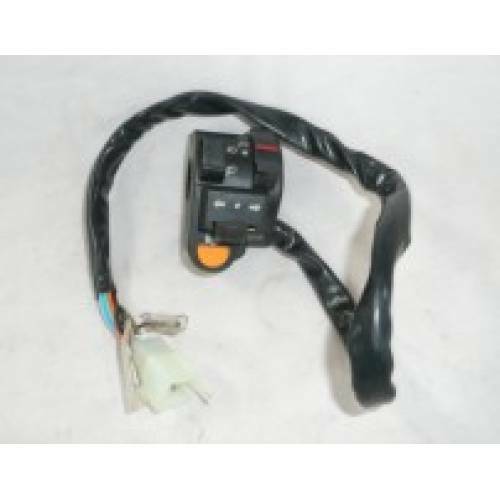 Large range of different types of ignition switches and ignition barrels with keys for various Chinese quad bikes, pit bikes, go kart, buggies and other machines. 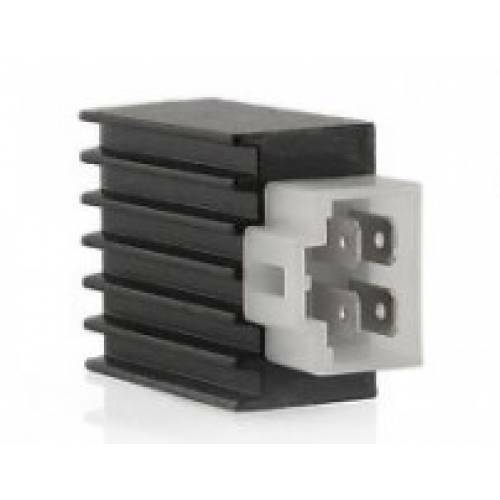 Rectifiers to fit many different models of quad bikes, buggies, scooters, ATV\'s, go karts, motorbikes and pit bikes. 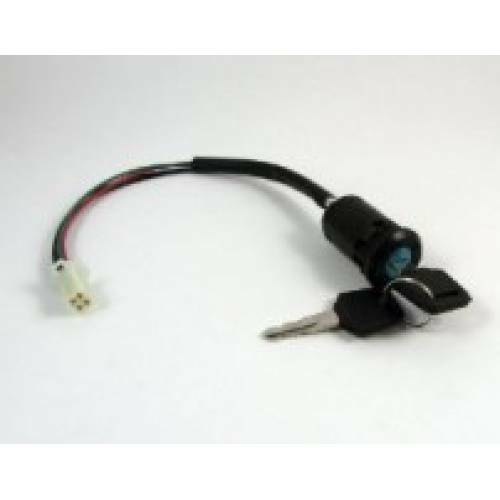 All kinds of switches for quad bikes, go karts, pit bikes, buggies, ATV\'s, dirt bikes and scooters. 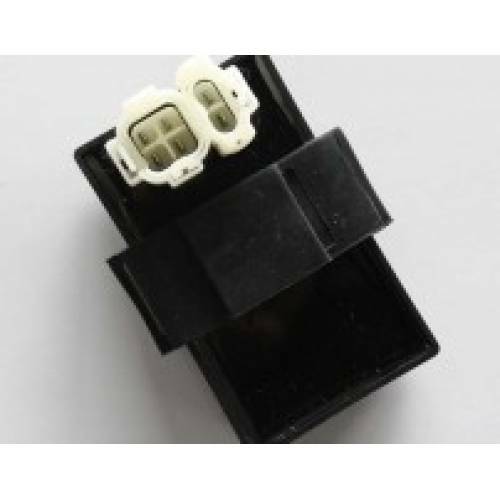 Kill switches, handlebar switches, electric start switches, light switches, hazard switch, for makes such as Kazuma, KInroad, Bashan, Xinling, GS Moon, Shineray, Demon, Stomp. 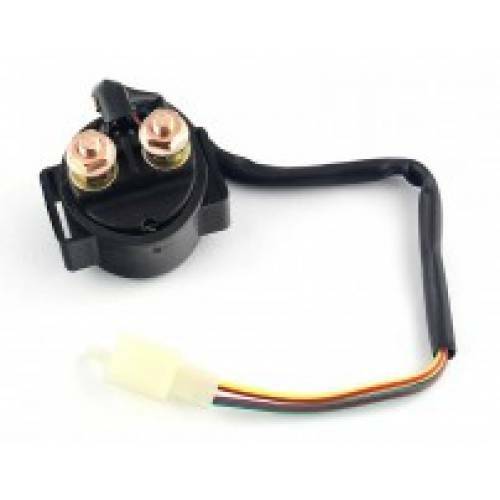 Starter relay solenoids to fit a range of quad bikes, pit bikes, go karts, buggies and scooters. For many different makes such as Kinroad, Kazuma, Hammerhead, Bashan, GS Moon, Fuxin, Shineray, Joyner, Xingyue, Xinling. 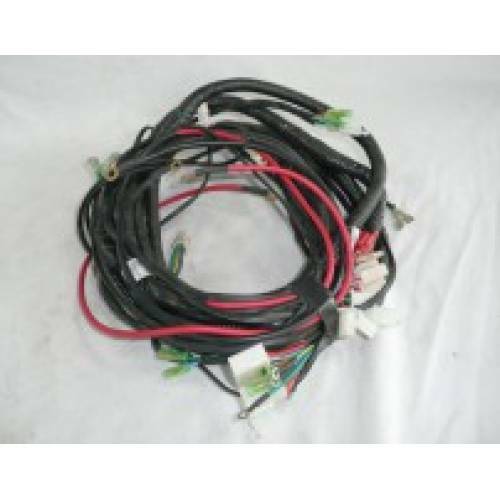 Large range of wiring loom's for many different chinese Quad Bikes, Buggies, Pit Bikes, Go Karts. For makes such as Adly Moto, Bashan, Fuxin, Kinroad, Kazuma, GS Moon, Goka, Xinygue, Xinling and more. 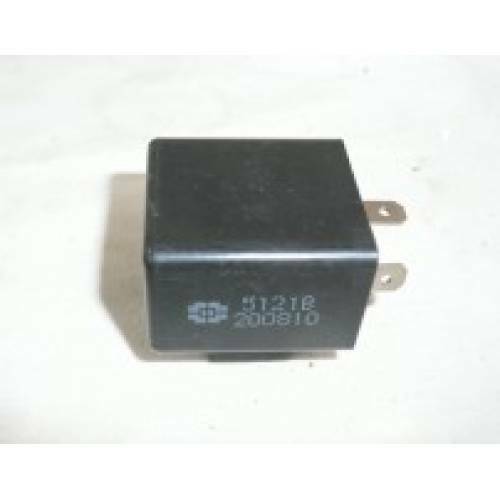 Different fan and indicator flasher relays to fit many different quad bikes, go karts, buggies. For makes such as Kinroad, Goka, Fuxin, and other branded Chinese imports. 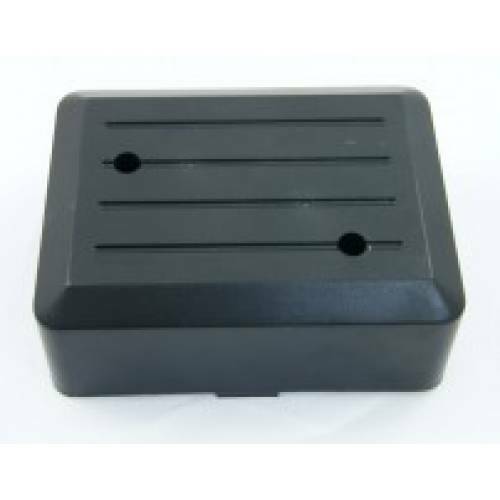 Battery and Electric Box Covers for go kart, buggies and quad bikes. Makes such as Fuxin, Kinroad and Goka. 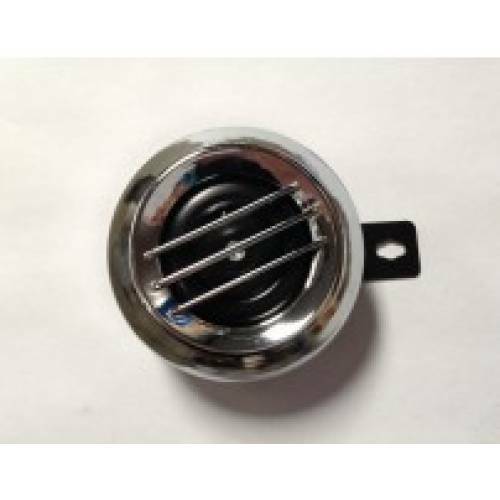 Horn for quad bikes, go karts and buggies. 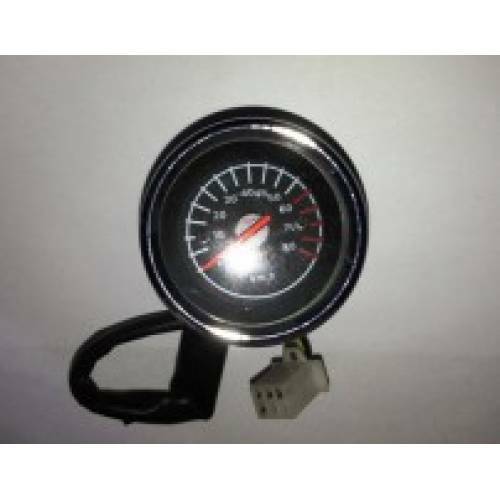 Speedos, Dials and Temp Gauges for a range of quad bikes and road legal go kart buggies.